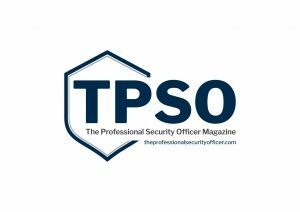 Introducing a new resource for security professionals -- an online magazine and resource called The Professional Security Officer. Launched by two UK security professionals, Rollo Davies and Michael O'Sullivan, the magazine aims to lend support to an industry often overlooked by those not intimately involved with it (Forgotten Soldiers, anyone? ), while raising issues such as adverse working conditions, and offering workable solutions. 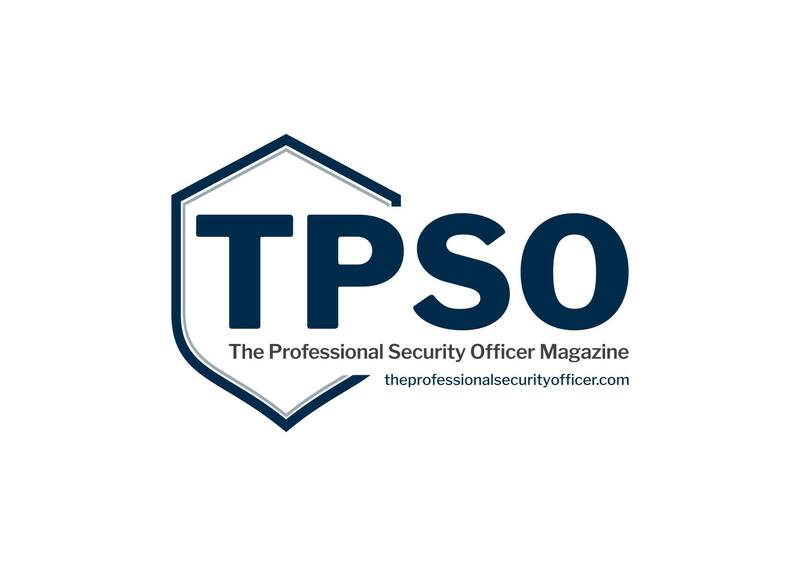 The Professional Security Officer Magazine is going to have interviews with award winning front line professionals telling stories that are sometimes amazing, sometimes concerning, but always providing ideas and hints that may be of use. There will be news and views that concern the men and women at the coal face. There will be a letters page with real security industry workers voicing their concerns and experiences. There will be reviews of kit that we may need or use on a daily basis. Or may want to start using. We will be getting the unvarnished opinions from some industry movers and shakers about how they see the industry developing in relation to our roles, and.... each edition will have a new theme with several articles covering multiple aspects. There is further content that will be of interest, which we are currently developing. There may also be things that YOU want us to include? And we will. It's YOUR magazine! Let us know. Their first edition, Hardening the Target, can be viewed here. The magazine's second edition, Health, safety and welfare at work, can be read here.